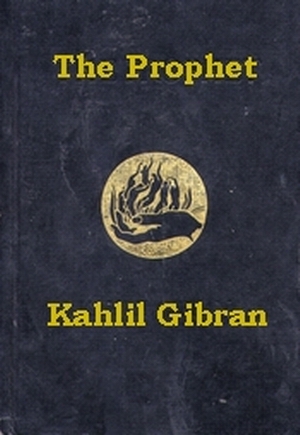 There are few works of poetry and philosophy that match Gibran’s The Prophet. Revered as a piece of wisdom literature this book takes place in a distant, timeless place, where a mysterious prophet walks the sands. At the moment of his departure, he wishes to offer the people gifts but possesses nothing. The people gather round, each asks a question of the heart, and the man’s wisdom is his gift. Young readers may struggle with some of the language and ideas, however, Gibran’s thoughts speak to the child in all of us.